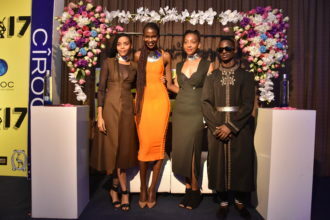 Back in its fifth edition this year, the 2017 ASFAs have unveiled a total of 17 categories of the awards in 4 classifications: Honorary Awards, Fashion Categories, Fashion Contributors and Public Influencers. In a different fashion from last year, the awards have excluded a total of 11 categories that were featured in the previous years. The new edition under the theme “The Fashion Takeover” – is set to be the biggest edition yet, drawing professionals in African entertainment – with a mission to shine a global spotlight on the African Fashion industry while highlighting creativity, achievement, and excellence. 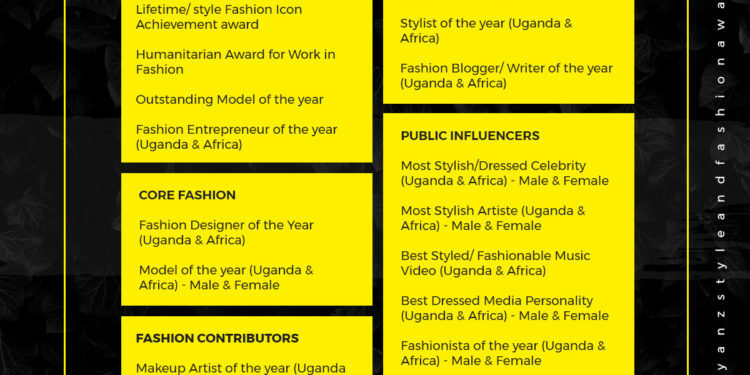 This year, two new categories have also been introduced: Fashion Entrepreneur of the year Uganda and Fashion Entrepreneur Africa in support of the ceremony’s theme: “Fashion Takeover”. These awards will recognize individuals who have shown the outstanding commercial success of their fashion businesses or personal brands. 2017 ASFAs will take place on the 8th of December at the Kampala Serena Hotel courtesy of leading CIROC Ultra Premium Vodka in association with KCCA, Bell lager and NTV Uganda. The show will be produced and directed by David Tlale from South Africa, Front of House Production from Kenya, together with Fenon Events and the ASFA team supported by MNT Consult. PR will be spearheaded by Anyiko PR Agency. Ahead of the main event, the organizers have already held a launch event held on (20th July) in Kampala, Uganda. As a build-up, a number of Fashion Takeovers will be taking place across the continent in Namibia, Rwanda, Kenya and Uganda.